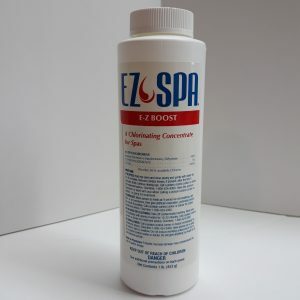 A ph and alkalinity increaser for proper water chemistry! 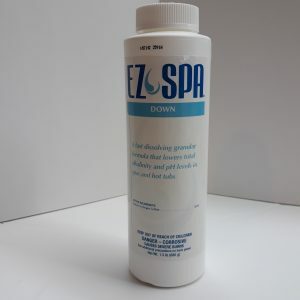 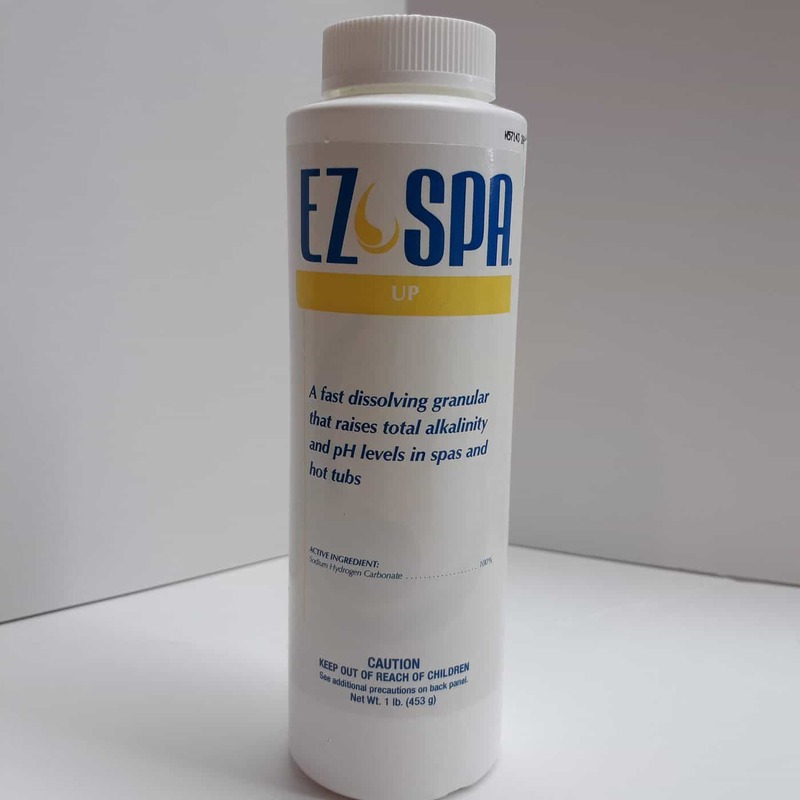 A fast dissolving granular formula that increases total alkalinity and ph levels in spas and hot tubs! 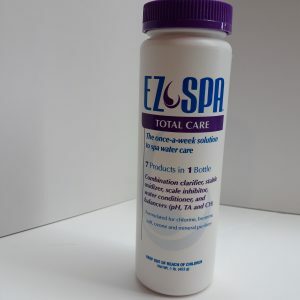 For proper water maintenance and ideal water chemistry.